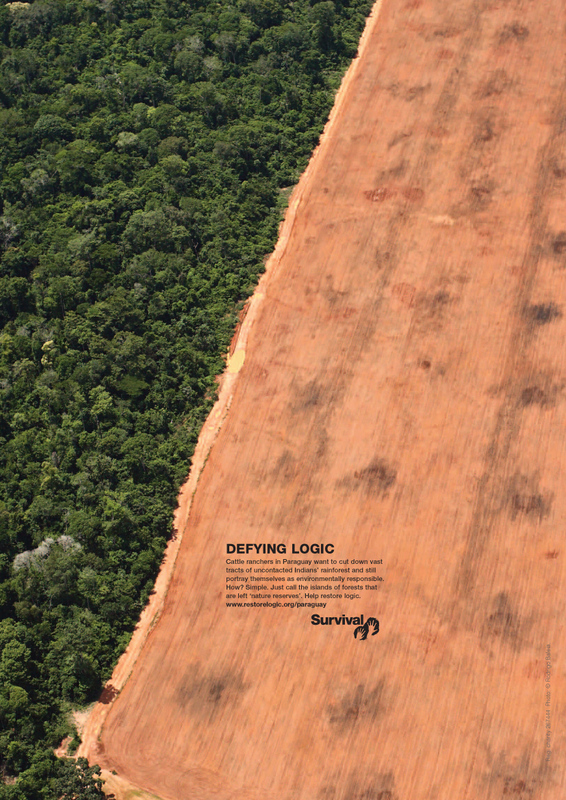 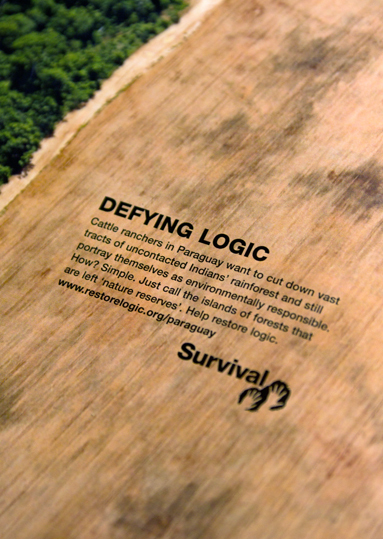 Advertising campaign for tribal peoples charity Survival International. 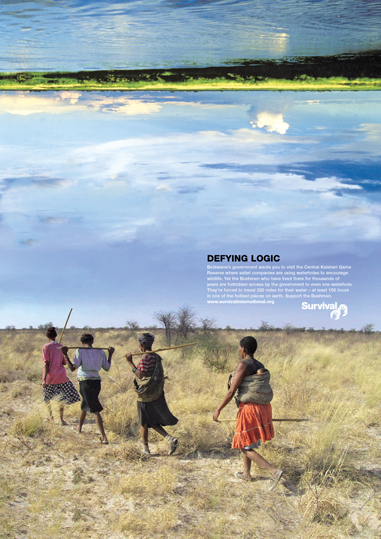 Each advert engages the public by identifying the great injustice by which tribal peoples are treated – to the extent that it defies logic. 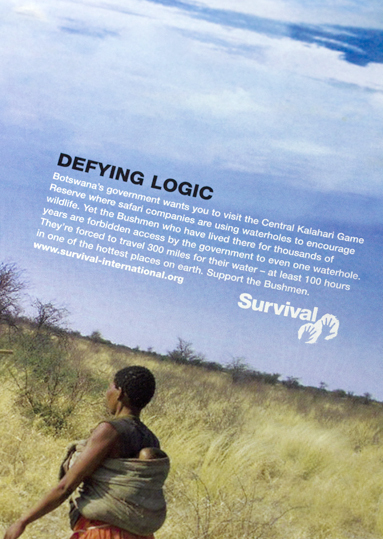 The campaign ran internationally in magazines such as World of Interiors, Conde Naste,and Tatler.